Bangkok to Koh Phangan by Air. 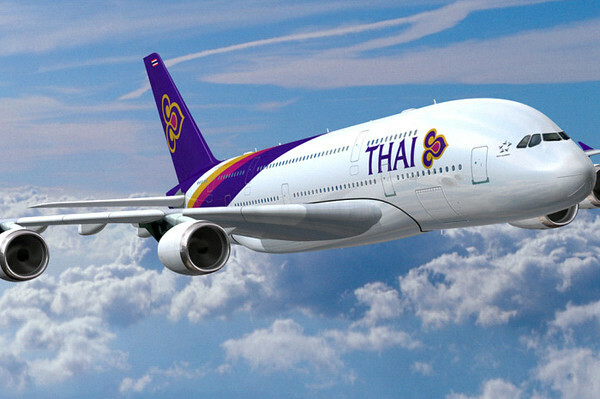 The easiest and the most expensive way to travel from Bangkok to Koh Phangan is to fly from Bangkok to Koh Samui. On Samui a taxi service will bring you to Haad Rin Queen or Seatran Ferry and from there it’s about 1 hour Cruz to Phangan. Over all it will take you between 3 to 4 hours from Suvarnabhumi airport in Bangkok t Koh Phangan. The Haad Rin Queen ferry will bring you to Haad Rin at the south East side of the island, where the Fullmoon Party takes place once a month. The Seatran will bring you to Thong Sala village at the south west side of Koh Phangan. Thong Sala is main village on the island and its good to get there if you want to go to the north or west side of Koh Phangan, to beaches such as Srithanu, Chaloklum, Had Yao west and others. Anyway, it is not a big dilemma as the driving distance from Haad Rin to Thong Sala is about 10 minutes. It is preferred to take a ferry from nearby Koh Samui air port either to Haad Rin or Thong Sala than to drive all the way to Nathong, the other port on Samui, which is about 30 min drive..
Flights from Bangkok to Koh Phangan (via Samui with a ferry).